A thorough review of the concession agreements on hydro projects launched by the Ministry of Infrastructure and Energy (MIE) found nine new cases of contract violations. Deputy Minister of Infrastructure and Energy Hantin Bonati declared on Monday that so far, authorities have started the unilateral suspension of 17 concession contracts. MIE’s press release didn’t mention the location of the HPP projects. Further on, Bonati added that the National Agency of Natural Resources (AKBN) completed the field verification stage. Currently, the process is focused on documentation and stance coordination between various institutions such as the Ministry of Tourism and Environment and the Water Resource Management Agency. Hence, they will reach the final conclusions on how to proceed. In the meantime, Bonati said that MIE is trying to minimize possible risks and financial implications to the state budget. Previously in November 2018, the European Parliament Resolution on Albania called on authorities to review the strategy on renewable energy. “The EP calls on the authorities to explore investments in renewable energy projects other than hydropower; urges the authorities to step up the quality of strategic environmental assessments, environmental impact assessments and public consultations on such projects, taking into account local community views,” the resolution pointed out. 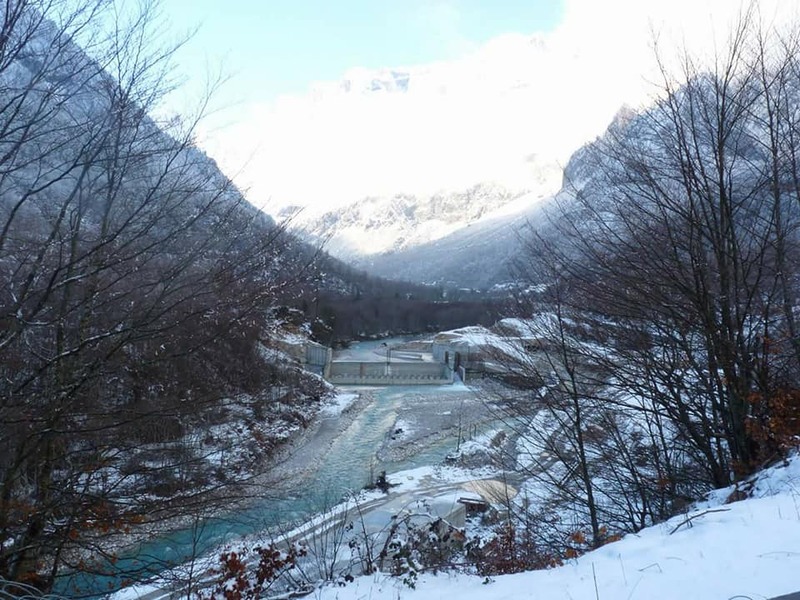 Further on, the EP urged the European Bank for Reconstruction and Development (EBRD) and the European Investment Bank (EIB) to review their support for hydropower plant projects.